Fishing Cat Conservancy - Free Way to Support Us! 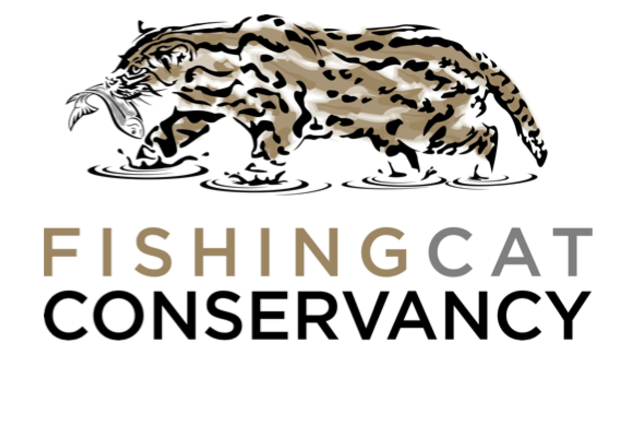 The mission of Fishing Cat Conservancy is to promote the protection of the endangered fishing cat and its globally important mangrove habitat through public awareness, education, and community-based conservation. We'll donate to Fishing Cat Conservancy when you shop online! Once you’ve made a purchase with one of our participating stores, we make a donation in your honor to Fishing Cat Conservancy. Over $13 million has been raised so far!